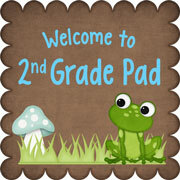 Need a little something extra to help with fractions? 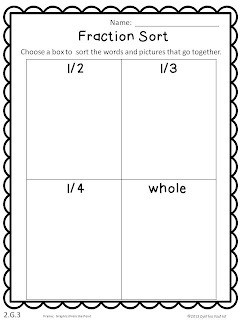 I have a sorting worksheet to share with you. Just click on the picture.